Quality real estate. Proven shareholder returns. Edgewood Real Estate Investment Trust (REIT) has developed an asset base of more than $830 million with a 17% compounded annual rate of return for shareholders. 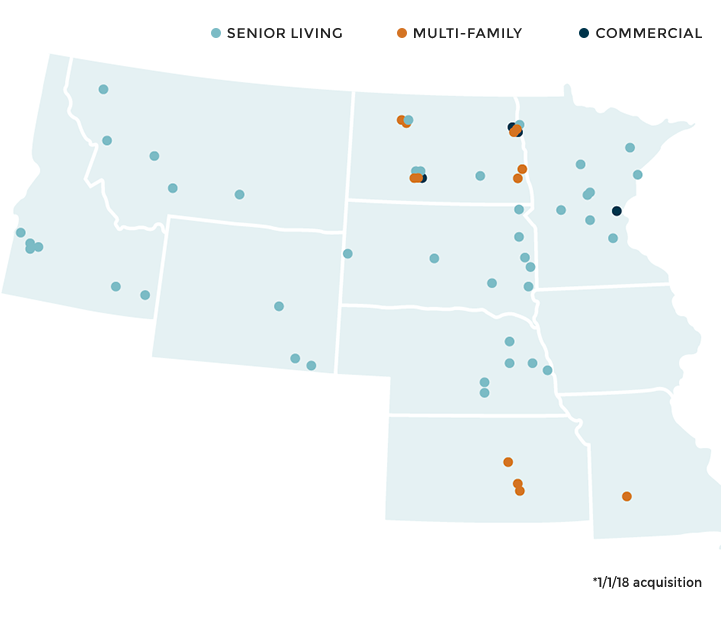 Our focus on medical commercial, senior housing and multi-family investments has proven itself over time, and it makes a strong foundation for future growth.